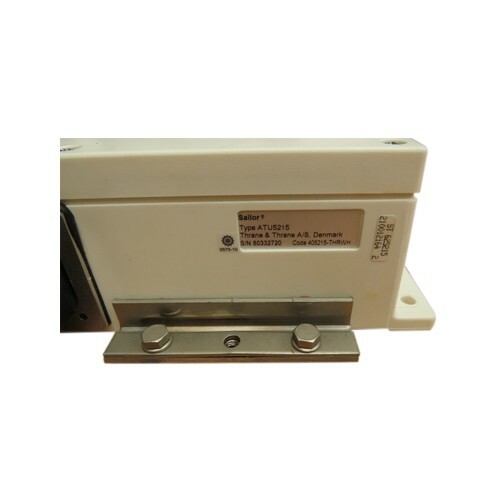 Antenna Tuner Unit / Aerial Coupler, reconditioned, for MF/HF radio: ATU5215 ( TT-5215 ) for MF/HF radio from Sailor / Thrane-Thrane , 150 / 250 Watt, from 5000-series. 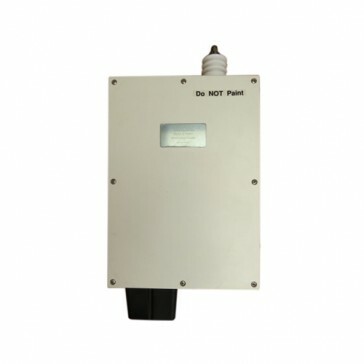 We have also 500 Watt ATU5515 ( TT-5515 ) Antenna Tuner Coupler Unit . The unit can be shipped immediately if needed. We have a big stock of reconditioned spares for GMDSS and navigation in our stocks in Northern Europe: we have always ATU units and control units to all MF/HF radioes from Thrane-Thrane / Sailor and Furuno on stock. We help shipowners to operate the vessels efficiently.